Safe Gigs for Women – an initiative established by regular gig goers with the aim of creating a safer environment for women at gigs.​ ​Website here. Stay Up Late – going out to see bands, clubbing, or seeing friends is part of everyday life for lots of people. However, if you have a learning disability you may need support to do this. Stay Up Late campaigns for the rights of people with learning disabilities to live the lifestyle of their choosing. Website here. Music and Brexit – here is an article I wrote for the Promote Classical website on the impact of leaving the EU on musicians and music: Should we stay or should we go? and here is a similar piece I wrote on the impact on the rock world Could Brexit screw British rock bands? Music Venues Trust – a UK registered charity which acts to protect, secure and improve Grassroots Music Venues. Website here. Hastings declared a Music City – article on local initiative here. 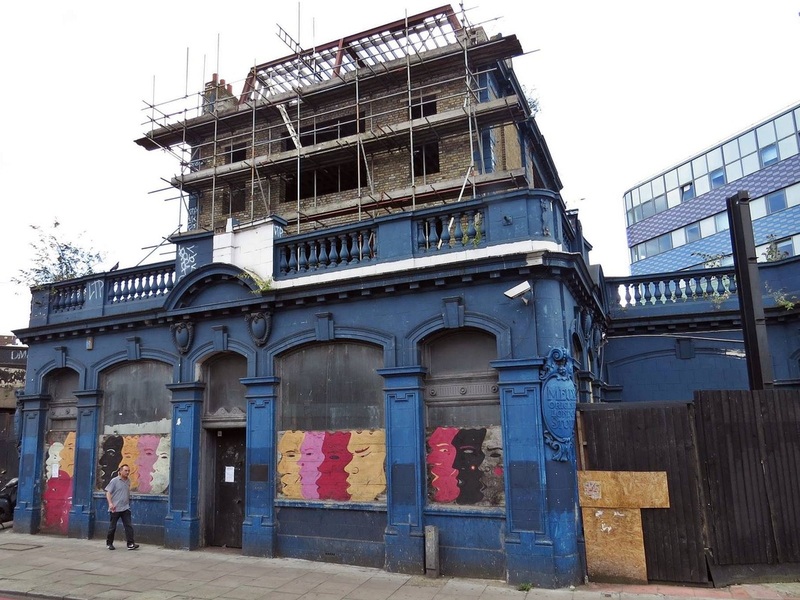 Save London Music – grassroots campaign to protect local venues and studios. Info here.